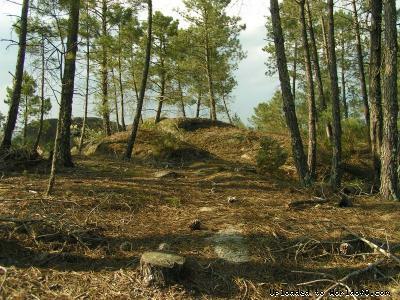 Terrain description Pine forest area, with some areas with easy runability and others where undergrowth makes it slower. 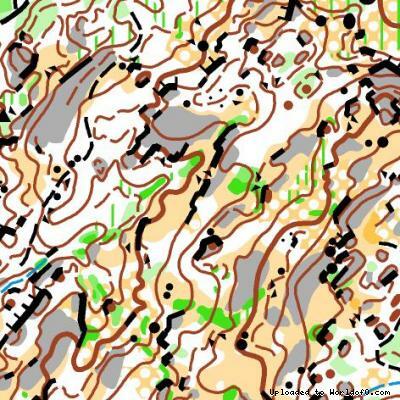 Hilly terrain with a lot of rock and contours details. 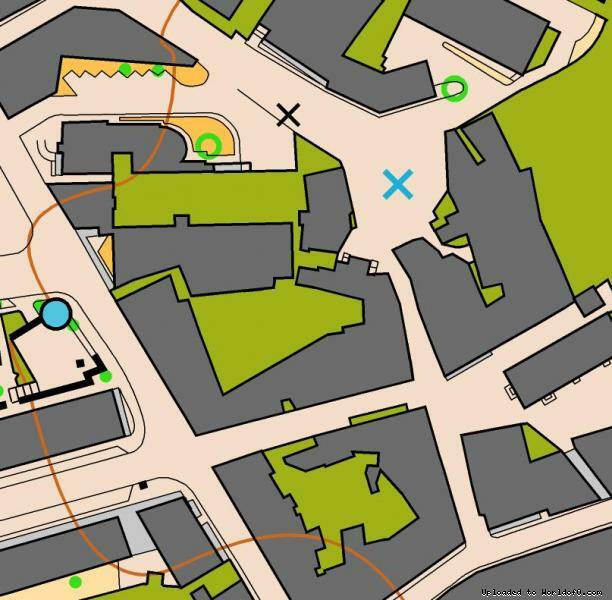 The sprint race will be held in an old small village (Aguiar da Beira) with a lot of narrow streets and a part of pine forest with some rocks and contour details. Holiday activities,nature,hiking etc. 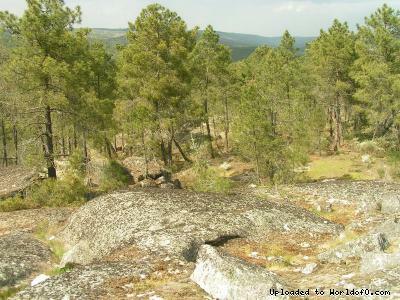 There are a lot of footpaths around the competition areas, and also some mountains with beautiful landscapes. 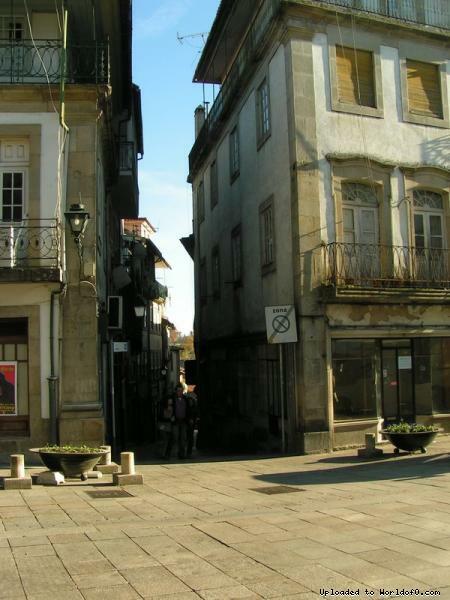 Viseu (the biggest city of the region) is a beautiful city with a lot of history and a great gastronomy.